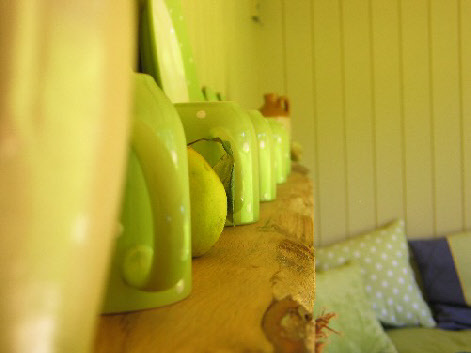 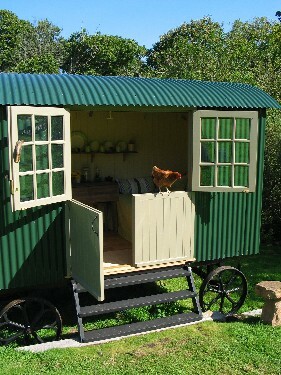 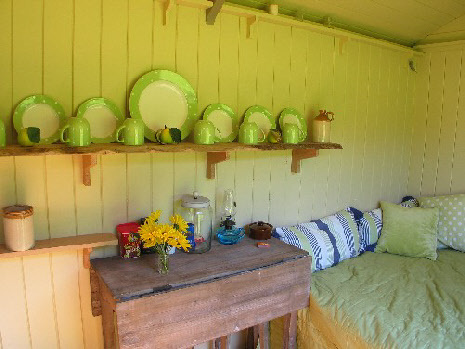 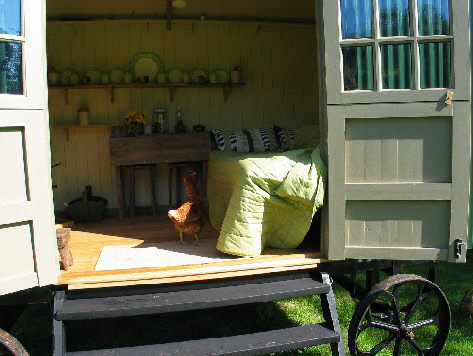 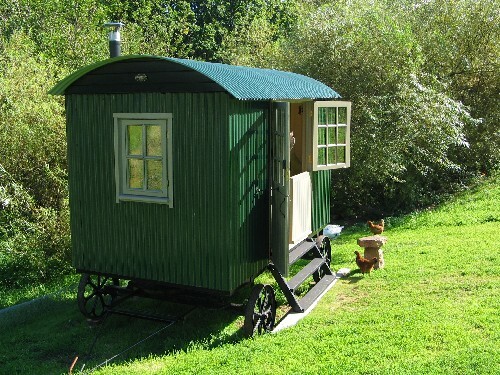 In August 2008 we took delivery of our Shepherd's Hut from Plankbridge in Dorset. 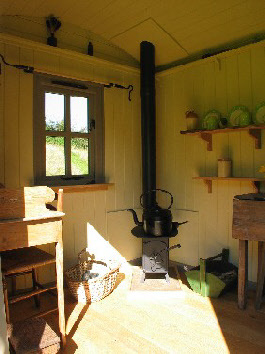 It is a lovely place to hideaway and to catch the last of the day's sun. 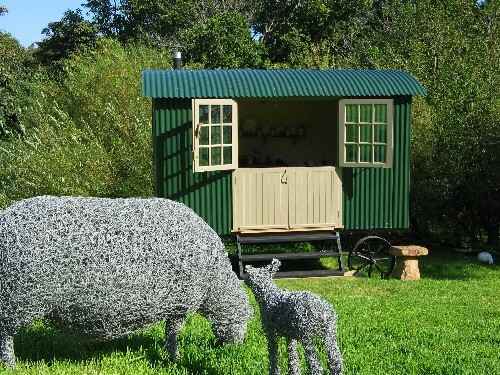 Nestled in the willows, it sits perfectly in the landscape. 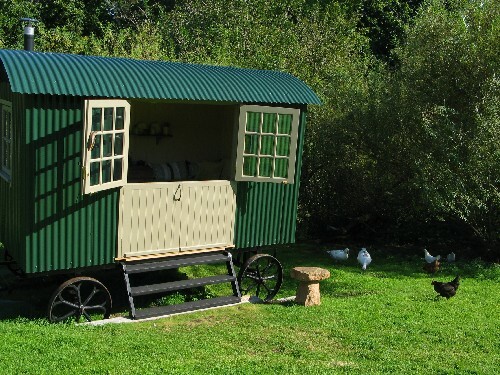 Made to order by a small company in Dorset, we can highly recommend Plankbridge, and as you can see their very high quality workmanship.